You’d be hard-pressed to find a film fan who doesn’t love Fargo. It’s one of those perfect movies that seemed to come along at just the right time and nearly outperformed every other film released at the time on entertainment value alone. People from North Dakota, Minnesota, and Wisconsin are bound to tell you how accurate the film’s representation of the northern areas of the country, their frigid environments, and the folks who dwell in those areas are. They’d tell you that the Coen brothers nailed it as far as that goes. The rest of us would go on to say that Fargo is a darkly comic, noirish thriller with more story and richer characters than you could ever hope for. I’d be among that latter group of people. The recent TV adaptation of Fargo has brought some new attention to the original film for those who missed it the first time around or for those who weren’t old enough to see it and appreciate it at the time. The TV adaptation is a perfect companion, but the original film is still a masterpiece, and it feels fresher or more vibrant the more times I see it. A simple plot about a kidnapping gone wrong and the police officer who is hot on the trail of the perpetrators works great on the surface, but it’s really the story about these characters and their lives more so than the plot itself. For instance, Marge’s encounter with a former classmate who we later find out has had some serious stability issues has absolutely nothing to do with the main plot, but it feels like it belongs because the main plot isn’t really the primary focus of the overall story being told. It’s more or less detail, but it’s vital detail if you’re interested in these characters at all, and if you’re not then you’re not on the same page that the film is. Now I don’t want to go into too much detail about the history of Fargo or the people behind it because I think that many other people have delved much deeper into it than I can in a couple of paragraphs (including Dr. Jahnke in his review of the original Special Edition DVD release), but it’s nice to see the film have a such an enduring legacy. 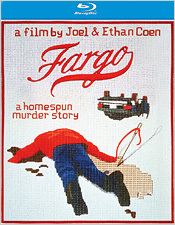 Some of the Coens’ other films may have garnered a bit more spotlight in the intervening years (especially The Big Lebowski), but it’s because Fargo was so widely-well received and accepted at the time of its release rather than later on like a lot of Coen brothers’ films. All of their work is important, of course, but Fargo is probably their most accessible and most wide reaching work. And for that, it’s a very important film that deserves all of the accolades that it received and all of the fans that it garnered. Fargo has been previously released on Blu-ray twice, once as a standalone and again in the Coen Brothers Collection Blu-ray boxed set. 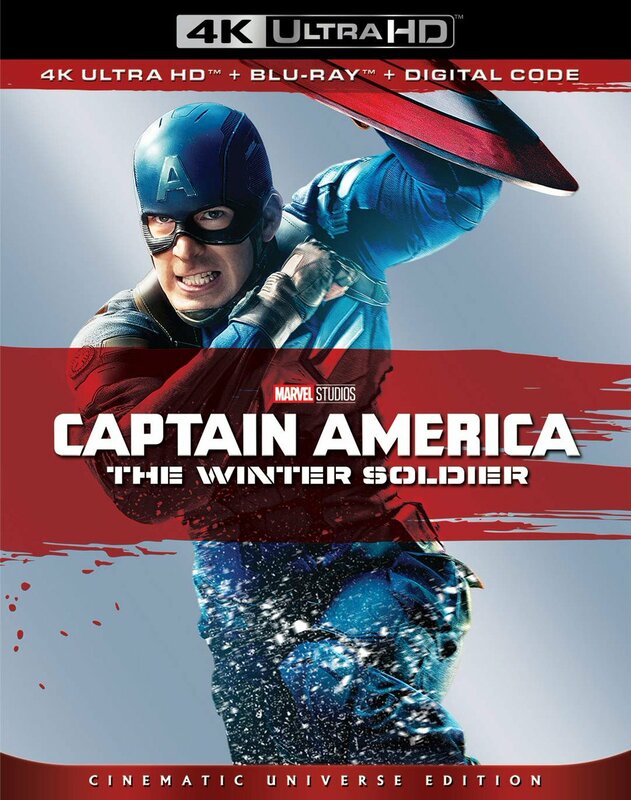 The main difference between those releases and this one is the new transfer, as advertised on the front of the package. The transfer presented on those previous releases, while pleasant to most, displeased many fans who found flaws with it, particularly with its grain levels and the appearance of digital noise and edge enhancement. I do not own those releases, so I can’t do a proper visual comparison, but for my eyes, the transfer presented on this new release should rectify those problems. Grain levels are more even and restrained, not as obtrusive as they apparently were before, and gone are the obvious signs edge enhancement and the digital noise that tended to hamper background details. This transfer is very detail oriented, with both backgrounds and close-ups fairing quite well. Contrast and brightness levels are quite stable as well with thick, rich blacks and excellent shadow detail. The color temperature, at least from memory, appears much warmer and less bluish than when I last saw it on DVD. Colors are much richer and skin tones especially benefit from this. Some may find fault with it, and I have no idea whether this was a decision that was carried out with either the Coen brothers’ or director of photography Roger Deakins’ involvement at all, but it’s ultimately a benefit to me. All told, it’s a rock solid presentation, and a definitive one I should think. As for the film’s audio, you get quite a few options. 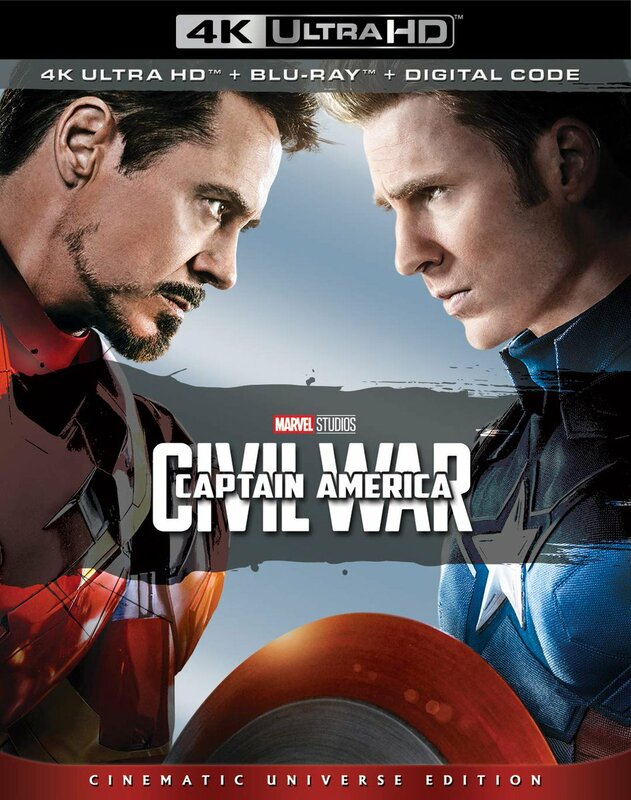 The main two are an English 5.1 DTS-HD track and an English 2.0 Dolby Digital track, but you also have Spanish, French, and Portuguese 5.1 Dolby Digital tracks; French, Castilian, Deutsch, and Italian 5.1 DTS tracks; and a Hungarian 1.0 Dolby Digital track. Overkill for a Region A release that’s for sure, but they’re here if you happen to speak those languages. The English 5.1 DTS-HD mix, which also carries over from the previous Blu-ray releases, does a whole lot right without doing much wrong. Dialogue is perfect in every scene, coming through clearly and evenly. And that’s a good thing because this isn’t a heavy surround sound experience, which might seem like a wasted opportunity, but Fargo isn’t the type of film that needs a wide soundscape with speaker to speaker activity. Although there’s some light atmosphere, very light, from time to time in the rear speakers, it’s never bombastic. Both score and sound effects have plenty of room to play in the front speakers with a fine amount of depth and clarity, even boasting some bass from time to time. This is a very clean soundtrack with nearly everything it needs to do its job well, which is about all you could really ask for. As for the subtitles, the main set are in English SDH but with a multitude of others as well as an optional set for the audio commentary. Speaking of which, there are a nice amount of extras to dig through, but sadly, none of them are new. They’re all carried over from previous releases. There’s the aforementioned audio commentary with director of photography Roger A. Deakins, the brief but very fine documentary on the making of the film Minnesota Nice, a pop-up trivia track, a reprint of an “American Cinematographer” article written by Chris Probst about the film presented as a slideshow, a photo gallery, the film’s original theatrical trailer, and a TV spot. It would have been nice to have had a bit of a retrospective look at the film by the cast and crew, but perhaps they’ll do that for the film’s 20th anniversary in 2016. One can always hope anyway. What’s clear about this release is that it’s properly definitive for the moment. But if you didn’t own Fargo on Blu-ray previously, as I hadn’t, then this is definitely the disc to pick up, especially since it’s at a very low price at the moment. Highly recommended for both Coen brothers fans and film fans alike.